Here in the Appalachian Mountains we know winter paddling season is seriously cold and to be safe and comfortable you need gear that is up to the task. 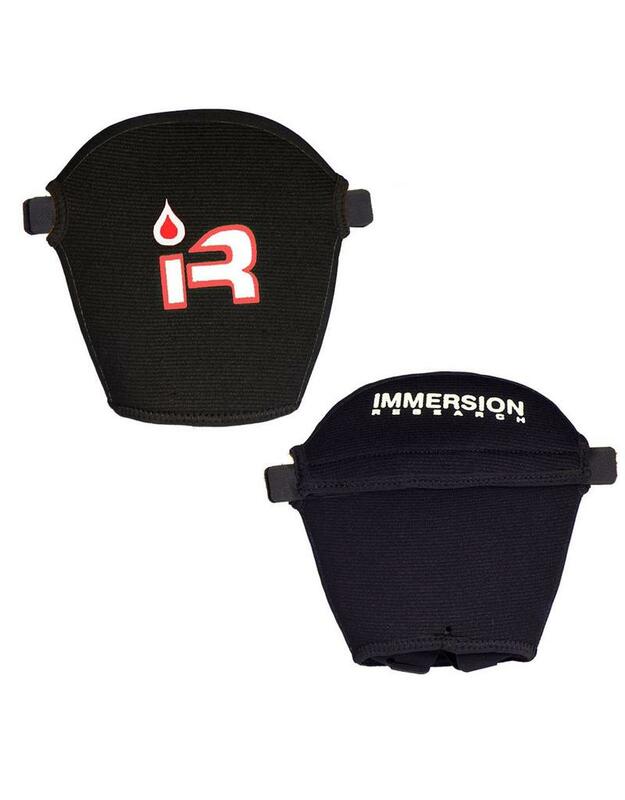 The Microwave Handwarmer Pogies are made from warm 3mm neoprene with an abrasion resistant fabric outside and soft, plush inside. 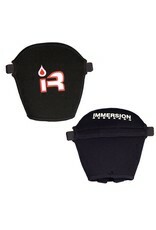 A hook and loop closure keeps pogies securely in place while a 1mm punch through neoprene baffle helps keeps water out. The Microwave Handwarmers are a cold weather paddling essential.